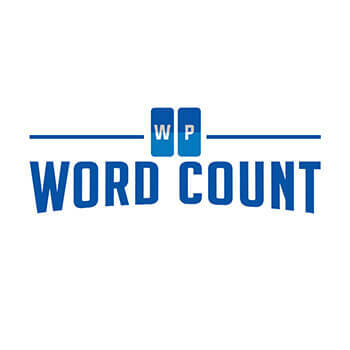 WP Word Count, our popular WordPress plugin used on over 4,000 websites, tells you exactly how many words you've written on your site with statistics by month and author. Our Pro version offers more statistics and features. The Plugin Economy is a website focused on issues surrounding the building and selling of products that extend and support WordPress. Each week several WordPress developers answer our questions about their plugins.